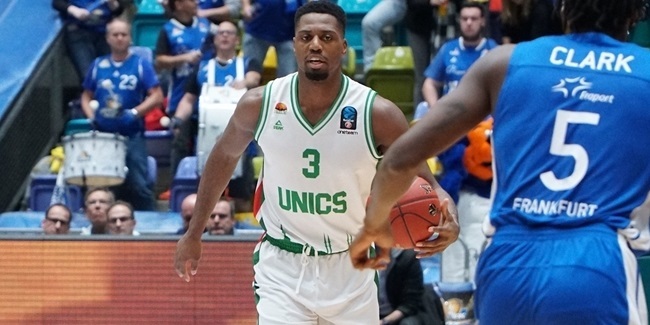 In Wednesday night's big game at the top of Group D, UNICS Kazan triumphed when Jamar Smith sank a three-pointer with just 0.9 seconds on the clock to seal an 83-80 victory over Fraport Skyliners Frankfurt...but that simple statement of fact overlooks the most remarkable aspect of the game-winning play. Smith might have converted the three-pointer to win the game, but the man who made it possible was his teammate Pierria Henry, who gave Smith the chance to shoot by providing a strong early candidate for the 'assist of the season' award. With time running out and the game seemingly heading to overtime, Henry had possession of the ball, but was under serious pressure on three fronts: from the opposition's defense, from the game clock and from the baseline. To avoid stepping out of bounds, Henry jumped with the ball and then, just before landing, was somehow able to release a one-handed bounce pass across his body and along the baseline, mustering enough power to elude the defense and bounce straight into Smith's waiting hands. The sharpshooter was able to do the rest, but after the game, Smith was modest enough to acknowledge that his own contribution had been secondary. 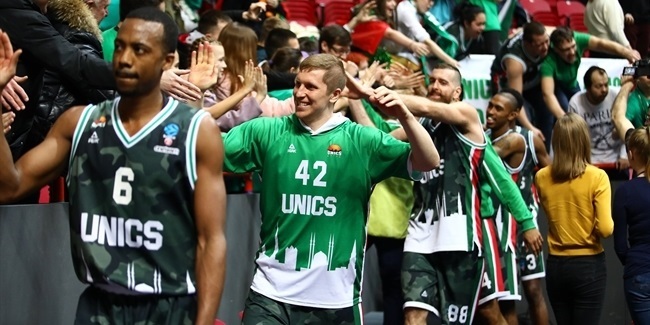 "Pierria's pass was the moment of the game," UNICS's game-winner smiled. "The shot was okay, but the pass...I don’t know how he made it! It's fun playing with him, and I had an easy job just catching it and shooting it. All the glory goes to Pierria for making that pass." 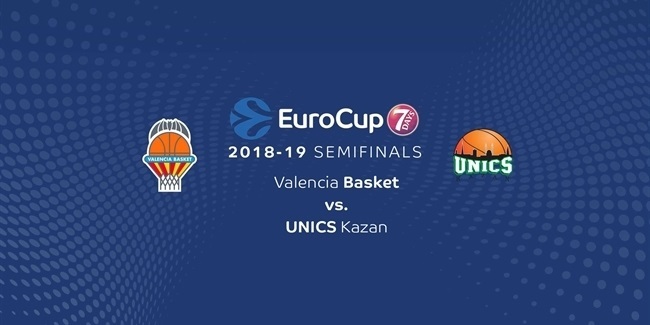 All the glory indeed – and a rare occasion when the majority of the credit for the game-winning play does not lie with the scorer. Take a bow, Pierria Henry.